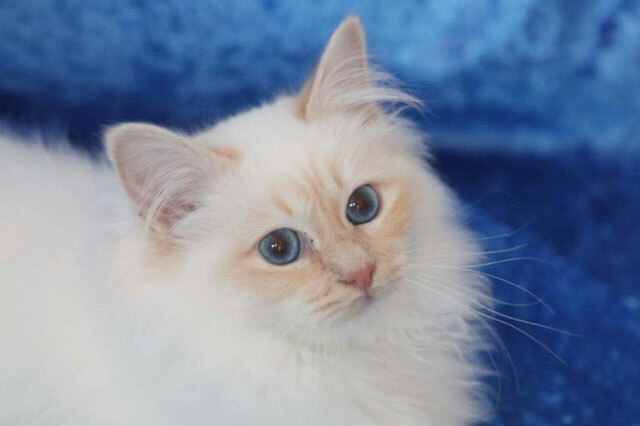 Find members and kittens available. 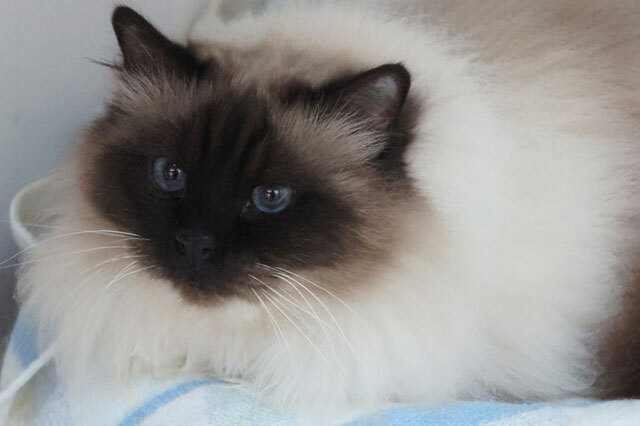 Welcome To The Birman - Cat Club of Australia Inc. 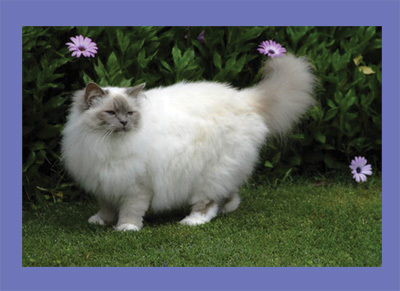 Founded in 1977 and affiliated with the New South Wales Cat Fanciers Association of Australia. 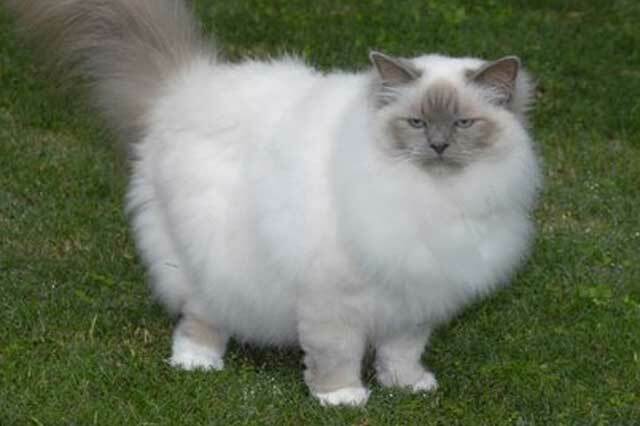 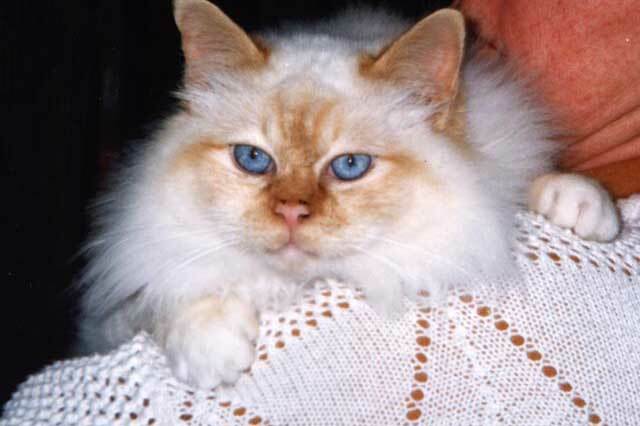 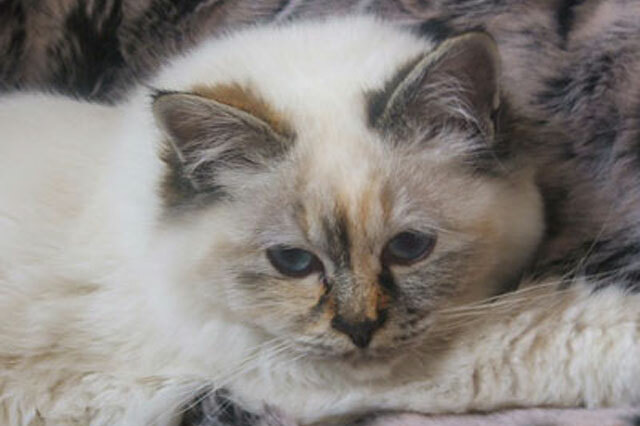 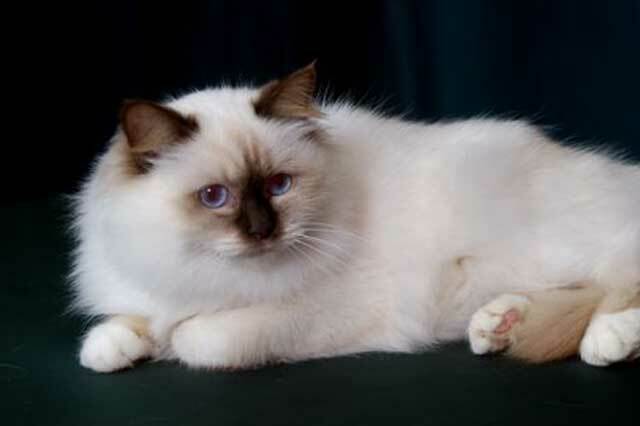 The Birman Cat Club of Australia was founded in 1977 by a group of people dedicated to this wonderful breed. 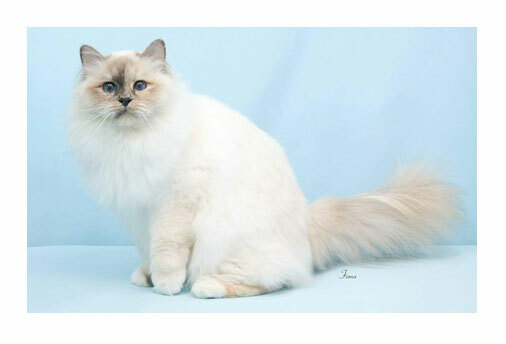 The club is affiliated with the New South Wales Cat Fanciers Association of Australia, which is a member of the Coordinating Cat Council of Australia. 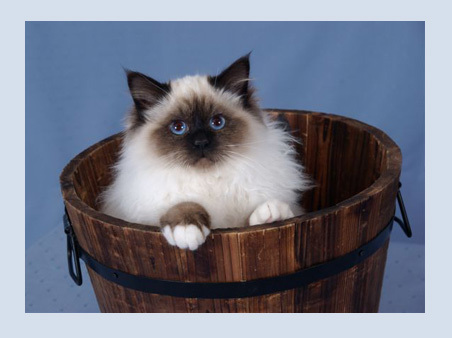 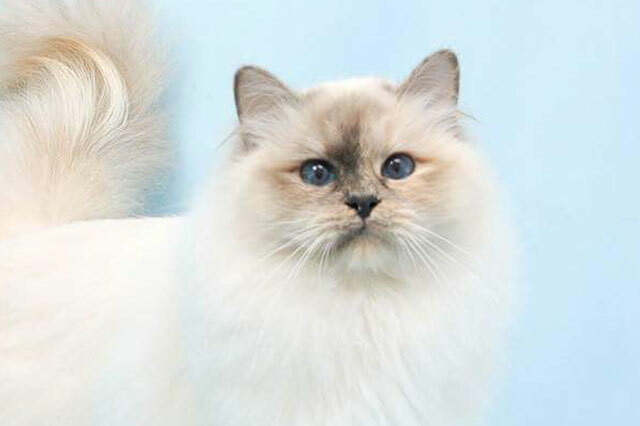 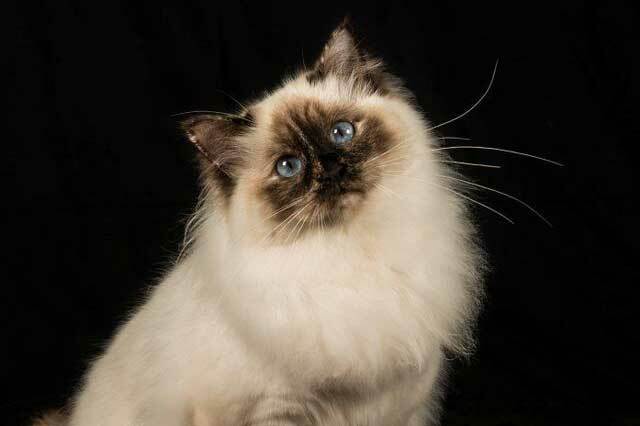 It is a non-profit organisation with the purpose of providing a meeting place for not only breeders of the Birman cat, but exhibitors and pet owners, with the intention of promoting this delightful breed. 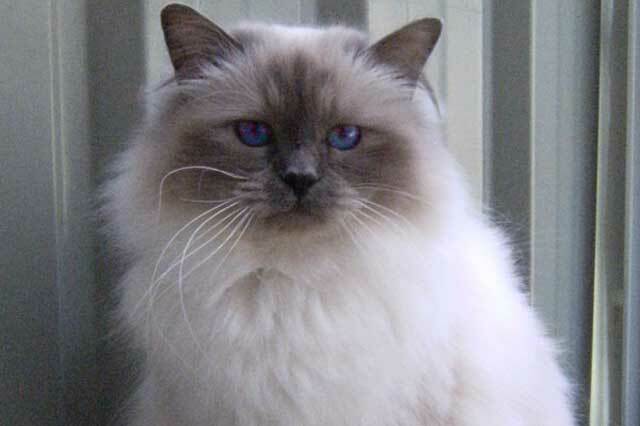 We encourage all people to practise responsible cat ownership for Australian conditions and for our members to strive to breed Birmans of the best standard. 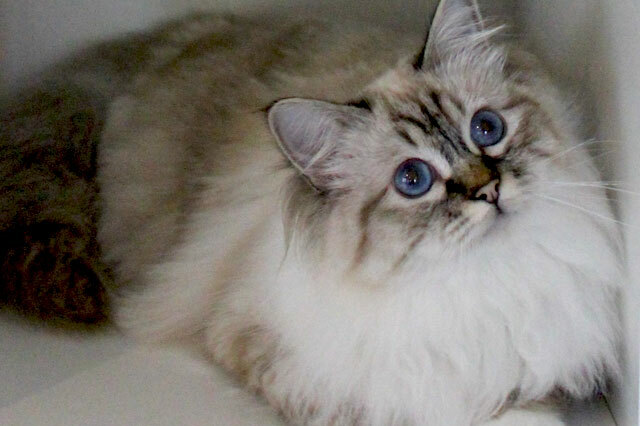 The club holds an annual Championship Show to promote our cats to the public and we also have a helpline for those people with questions they may like assistance with. 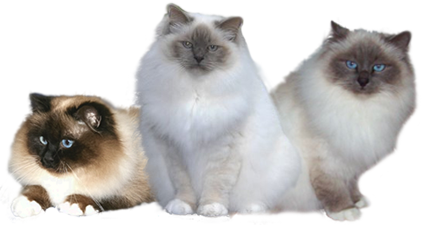 The Birman cat is available in many colours and patterns to their points. 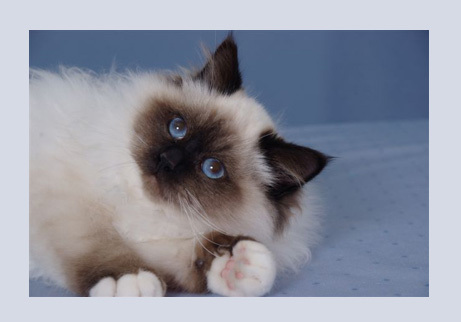 The "point" refers to the darker extremeties of the face, ears, legs and tail.